Netflix subscribers will now be able to enjoy a series of exclusive videos of Solomun performing at after parties. The three thousand part series is due for release this weekend and will be available, in its entirety, for Netflix subscribers in all regions. 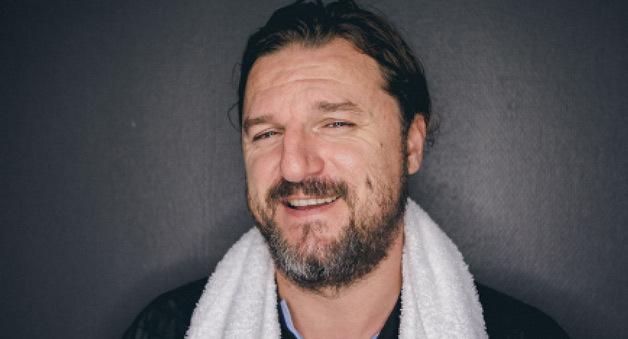 According to Andy Walker, who holds Solomun up during extended after party sets, the DJ has been working tirelessly to record all three thousand episodes in the last four months.